Discover fast facts about Latvia adoption plus find links to helpful resources and adoption agencies placing children from Latvia in your state. Because of public opposition in Latvia to the adoption of Latvian children by foreigners, the government does not make intercountry adoption a priority. Children are cared for in orphanages or foster families, and may speak Russian or Latvian. Prospective parents are likely to be matched with a sibling group of three or more children, a child over age nine, or a child with severe health problems. For up-to-date information, visit the Latvia Adoption page on the U.S. State Department’s website. 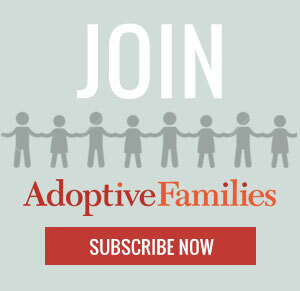 Get parent-to-parent advice and support in the International Adoptive Families group in our online community, Adoptive Families Circle. Continue reading “Latvia Adoption Fast Facts” on AdoptiveFamilies.com.